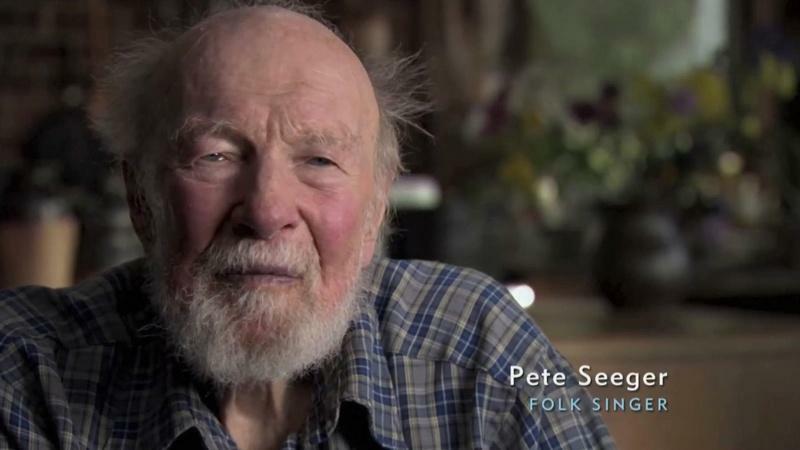 We interviewed Pete Seeger last April for the upcoming doc Freedom Summer. "We were asked to leave. We did not, and we were arrested and locked up for the night." 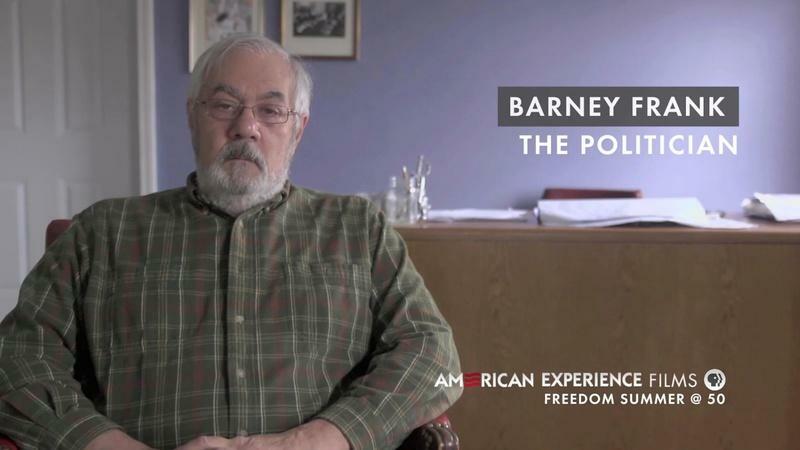 Barney Frank - "The Politician"
"I felt morally empowered, but it was very scary." Watch Tuesday, June 24, 2014 at 9pm on WMHT. Watch Monday, June 30, 2014 at 7pm on WORLD. Directed by acclaimed filmmaker Stanley Nelson (Freedom Riders, The Murder of Emmett Till), Freedom Summer highlights an overlooked but essential element of the civil rights movement: the patient and long-term efforts by outside activists and local citizens in Mississippi to organize communities and register black voters — even in the face of intimidation, physical violence and death. “The Freedom Summer story reminds us that the movement that ended segregation was far more complex than most of us know,” says AMERICAN EXPERIENCE Executive Producer Mark Samels. In 1964, a new plan hatched by Bob Moses, a local secretary for the Student Nonviolent Coordinating Committee (SNCC) was implemented. For 10 weeks that summer, white students from the North would join activists on the ground for a massive effort that would do what had been impossible so far: force the media and the country to take notice of the shocking violence and massive injustice taking place in Mississippi. Word of the coming influx spread and Mississippi officials geared up for the newcomers by bolstering police forces, passing new ordinances and purchasing additional riot gear and weaponry. Meanwhile, Mississippi Summer Project (later known as Freedom Summer) students gathered at Western College for Women in Oxford, Ohio to meet with SNCC leaders for training. After the first week, the volunteers learned that three members of their group who had left early to investigate a church burning — Mickey Schwerner, Andrew Goodman and James Chaney — were missing in Mississippi. As the days passed and the young men were not heard from, people began to fear the worst — that they’d been murdered. Undaunted, the Freedom Summer volunteers went down to Mississippi, fanning out across the state, embedding themselves with local families, and setting up Freedom Schools where children were taught African American history and culture — subjects forbidden in their regular public schools. On August 4, 1964, the bodies of the three missing men were finally found, buried beneath an earthen dam. Despite the brutal murders, volunteers and locals were more committed to their cause than ever. Attention was focused on signing people up for the Mississippi Freedom Democratic Party, which planned to unseat the all-white Mississippi delegation at the upcoming Democratic National Convention in Atlantic City. Delegates included Fannie Lou Hamer, a former sharecropper and SNCC field secretary who had emerged as an authentic and passionate spokeswoman. At the convention, Hamer’s speech moved the crowd, but proved no match for the Johnson machine, which feared that the upheaval would threaten the president’s candidacy. 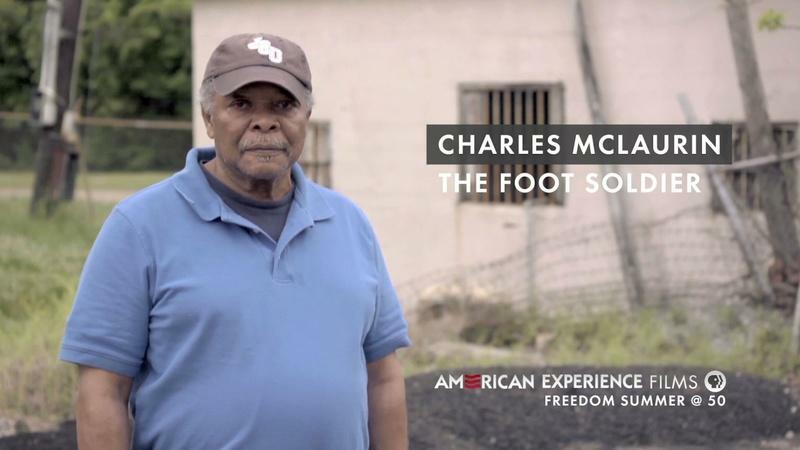 As activist Charles McLaurin remarks in the film, “I felt really bad that we had not unseated the Mississippi delegation. But Fannie Lou and I came home with the feeling that our mission had not ended. We were coming home to continue to fight for the right to vote. We were charged because we had stuff back here to do.” A year later, Congress finally passed the Voting Rights Act.